Could Fire Emblem Heroes be the one to last? 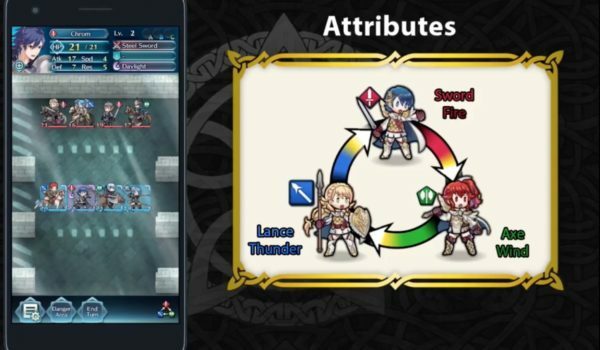 Fire Emblem Heroes, Nintendo’s third mobile title, has finally released worldwide, and there are some stark differences between it and the companies’ previous attempts. Differences that could make Heroes the first mobile title from Nintendo to really create a dedicated fanbase, and keep its popularity up for a while to come. Although both Miitomo and Super Mario Run weren’t failures by any regards, there’s no denying that interest in the titles began to wane shortly after release. While it had a fascinating idea and encouraged some social interaction, Miitomo just didn’t have enough meat to the experience. 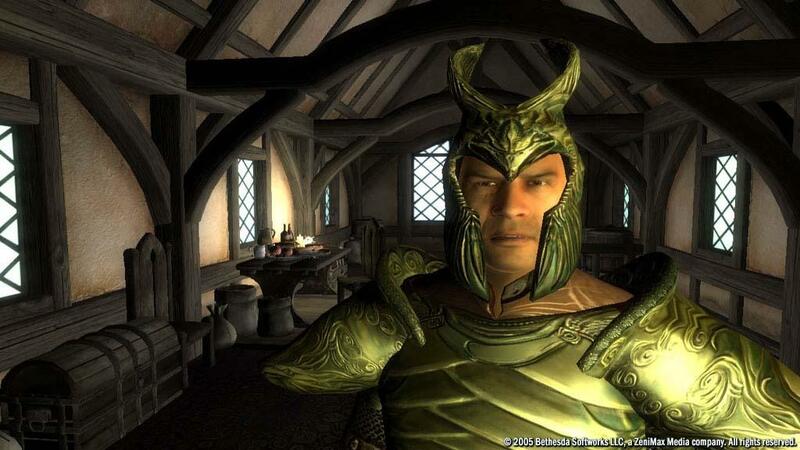 It’s wacky social network style wasn’t enough to hold interest as soon after release only a quarter of players who actually downloaded the game were actively opening it on a daily basis. At the same time, Mario run was met with huge success out of the gate topping charts around the world. 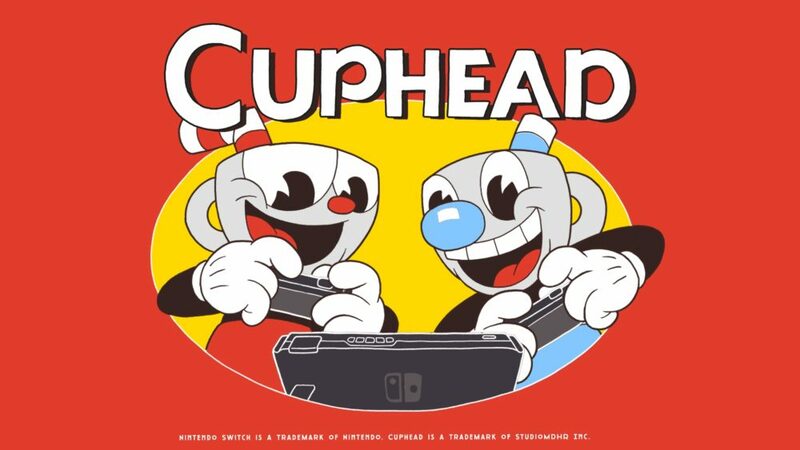 A week later it had dropped off of many charts, with only about 5 percent of players actually making the full $10 purchase to unlock the full game. Nintendo even saw a bit of a drop in their shares because of the mobile game’s reception. Both titles still made a hefty chunk of change, but definitely didn’t live up to to expectations. On the other hand, Fire Emblem Heroes is a distinctly different experience from either Miitomo or Super Mario Run, and it bears the marks of something that could become a mainstay mobile game. 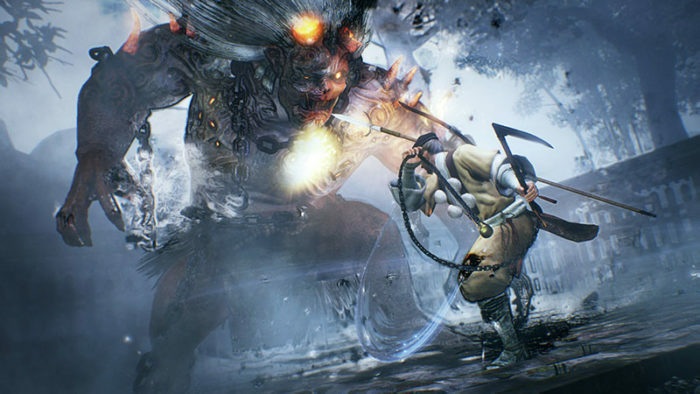 At its core, Heroes is a free-to-play game that mixes in something known as “Gacha” in Japan. A Gacha is a toy machine that people can put money into to receive a prize, usually a toy figure. These machines attract people by providing limited time runs of characters and special limited-time events, during which you can only get certain characters for prizes. This idea has inspired a whole genre of mobile games that have players paying points to get random characters, which Fire Emblem Heroes falls into. 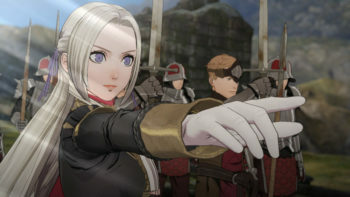 Now Fire Emblem isn’t nearly as big of a series as Mario or Zelda, but Heroes has already made a surprising amount of money on its launch. 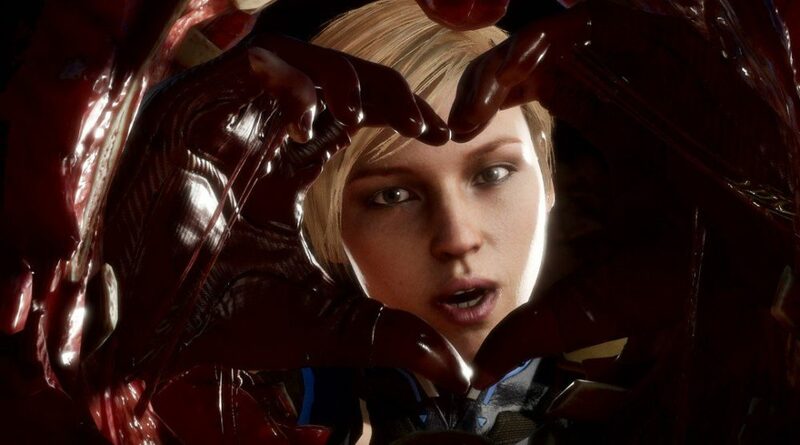 The game received 2 million downloads on its first day, and made a total of $2.9 million. Compare this to the $8.4 million Mario Run made on its first day, and the $10.2 million Pokemon GO made on its first day. With a series that that didn’t even make it out of Japan for nearly ten years, that’s fairly impressive. Heroes makes all its money from microtransactions, where players can purchase Orbs that are needed to summon new heroes that you can use in battle. This adds incentive for players to keep coming back to try and recruit their favorite characters, and then train them up in battle. Luckily, Fire Emblem Heroes is designed well enough to implement special incentives to bring players back. You can earn Orbs from playing the story mode, and so far receive one for logging in each day. Additionally, logging in on launch day and weekend has granted players additional bonuses like gems to level up characters. Unlike Mario Run which is basically a one-time purchase, Fire Emblem Heroes seems like it could be an ever changing and evolving game. There’s a fair amount of heroes already featured, but Fire Emblem has such a rich history of interesting characters that could be added in. 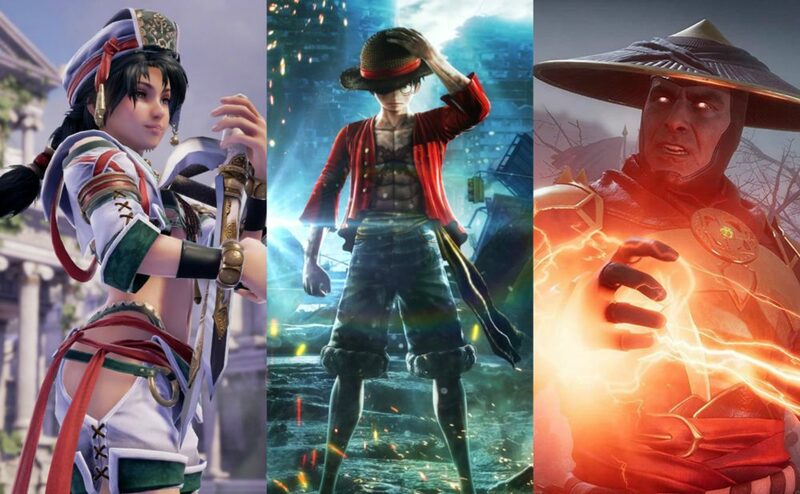 Right now the summoning Focus listed in the game are Legendary Heroes and Deep Devotion, but they each say they’re active until Feb. 15, meaning more Focus groups are coming. Additionally, Nintendo has implemented special stages that have hour timers, and beating the stage lets you recruit a specified character. Examples like these show a willingness from Nintendo to adapt their series into mobile game norms, but keeping that interest there will certainly require diligence. 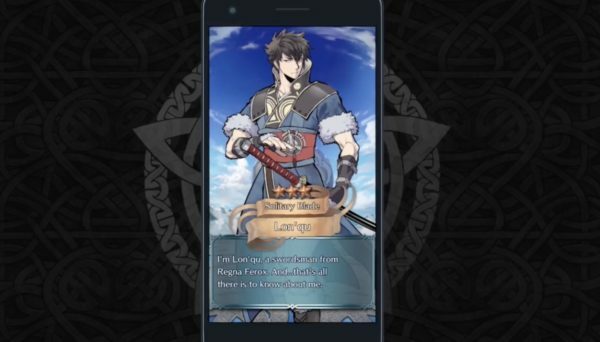 If Nintendo can consistently offer new rewards and incentives for players, keeping Fire Emblem Heroes on your mobile device will appear more attractive. New story missions and add-ons are obvious, especially as there’s a story tab currently unused for “paralogues” in the game. However, having smaller and more consistent events are even more important. Having specified time where players could earn extra Orbs or gems is a good way to get players online. Maybe they say the second weekend of every month is a double experience or double items weekend, in addition to other events. There’s also a ton of opportunity with holidays, which could easily function to add new events into the game. Nintendo could design holiday themed costumes for popular characters like Ike or Robin, and maybe even dress up maps in themed ways. Of course, it goes without saying that they’ll also want to consistently add new heroes into the mix. Adding a new character maybe every month is a great way to keep players interested, mixing new ones in with other characters, and maybe even doing some limited-time runs encouraging people to summon heroes. 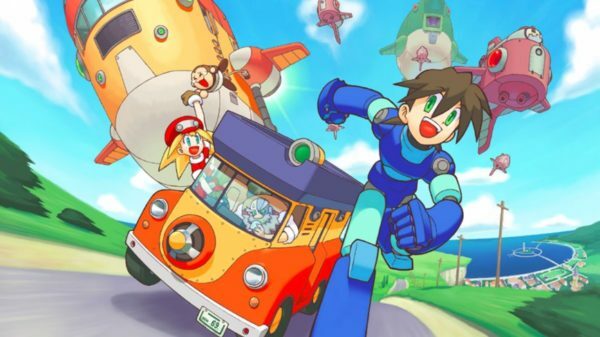 With multiple new Fire Emblem games on the way this year, crossover events are certainly something to consider. This all plays into the Gacha mentality of the game, keeping people wanting the newest heroes and characters. Of course, Nintendo will also want to spice up gameplay with new modes and stages. All those new heroes won’t matter if you’re just continuously playing on the same maps over and over. The most important piece here, however, is that Nintendo keeps these updates and additions timely. They’ll need to continuously alter and update Fire Emblem Heroes, as leaving players with the same thing for too long could have detrimental effects. 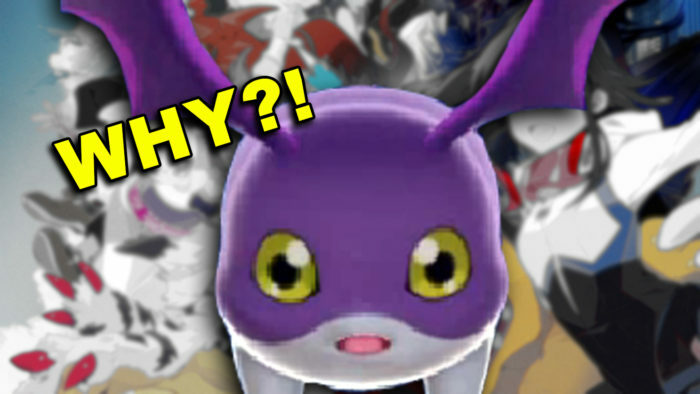 Nintendo wants to keep people’s minds on Heroes, not leaving room for people to get complacent or bored with the title. This means always having something new on the horizon for players to look forward to. Fire Emblem Heroes really has the makings to be hugely successful for Nintendo, and fan reception has been fairly positive so far.Things are off to a good start, but diligent work on the title moving forward will absolutely be necessary. Heroes could also work as a good experiment for designs Nintendo could utilize in future mobile games, like Animal Crossing. 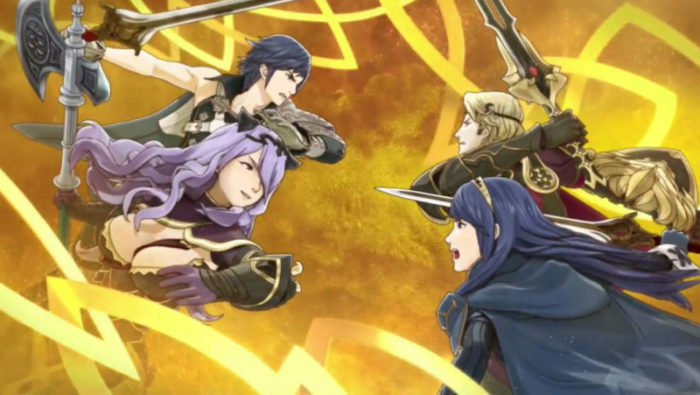 Miitomo and Super Mario Run met moderate success at launch, but Fire Emblem Heroes could truly prove to be their first mobile game that has legs to last. 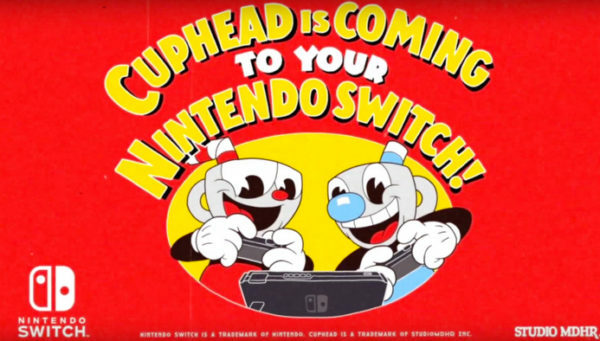 The pieces are all in order, now it’s up to Nintendo to line everything up.